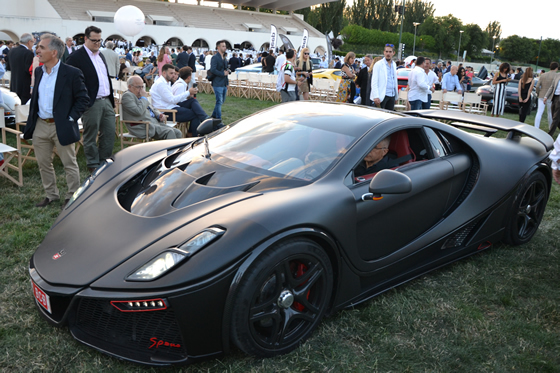 Last night, GTA Spano was one of the main lures in a new edition of Autobello Madrid, one of the most important motor events held in Spain, with more than 250 vehicles. This time the event celebrated its eleventh anniversary at the Zarzuela Racetrack, with genuine motor jewels, the main Spanish collectors and the most prestigious brands. Thus the visitors saw all kinds of vehicles in person, ranging from the best esteemed classic cars to the latest cars in the automobile sector, such us supercars like GTA Spano, the main lure, one of those mainly focused on and one of the main cars awarded. 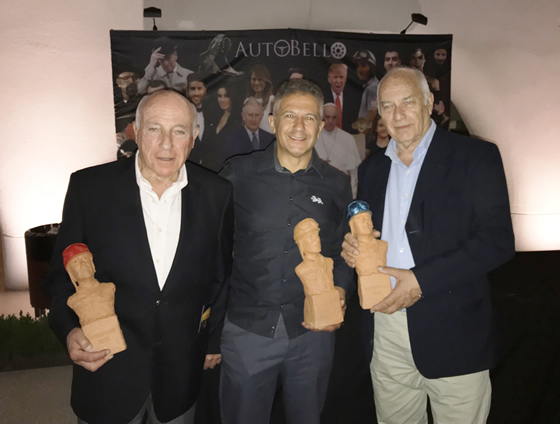 Among the VIP visitors were Oscar and Ruben Fangio, sons of a motorsport legend Juan Manuel Fangio, five-time F1 World Champion. They didn´t want to lose the opportunity to know with Mr. Domingo Ochoa, Spania GTA CEO, the history and manufacturing process of GTA Spano supercar.